March 8th is International Women's Day, a day to take action for gender equality and celebrate women's achievements. Worldwide, millions of women and girls endure the task of collecting water for their families. This strenuous responsibility takes women out of profitable work and girls out of school. It often leaves them sick, injured and away from their family. We want to thank you for your continued support. It empowers women and girls, and strengthens their livelihoods. Fleurette is 15 years old and in her final year of school. Her dreams are to get married to someone in her village, and live a healthy, happy life with her family. She currently collects water twice a day with her sister. She knows access to clean water will change her life and give her time to focus on building her life. 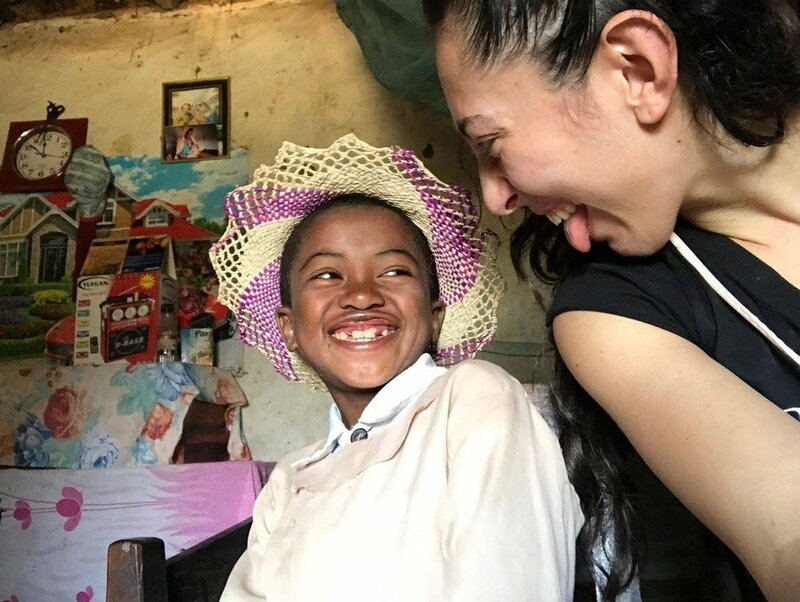 Finaritra is 21 years old and has 7 siblings. She is shy and loves reading. She hopes to one day get married and have a successful life. With clean water, she will keep her family and home clean. She collects water from a nearby pond every day with her mother and sisters. Angeline is 19 years old. She has 7 siblings, loves to talk but is sometimes shy. She was born and has lived in Amberomena her own life. She collects water 3 times a day with her mother. 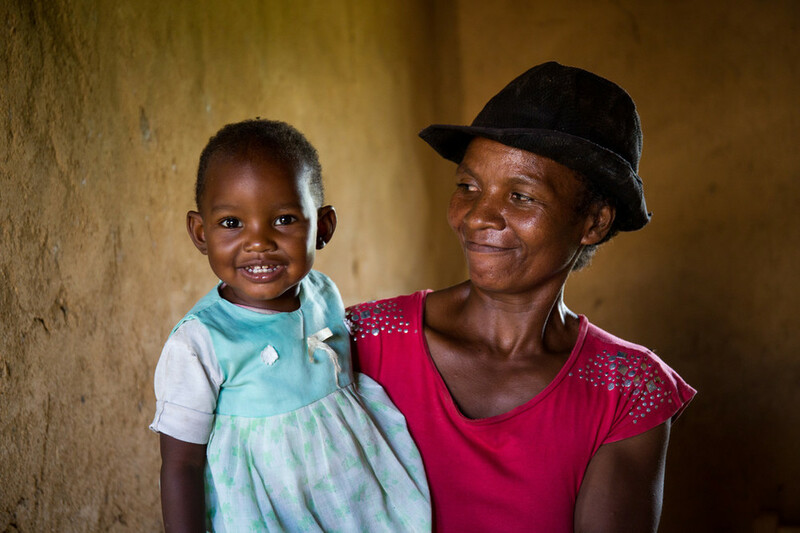 Health is her number one priority and she believes clean water will give her and her family just that. Rasoanantena is a 37 year old mother of 4. Her 4 kids were born in a hospital that lacks clean water. She collects water from a nearby pond with her daughter every day. 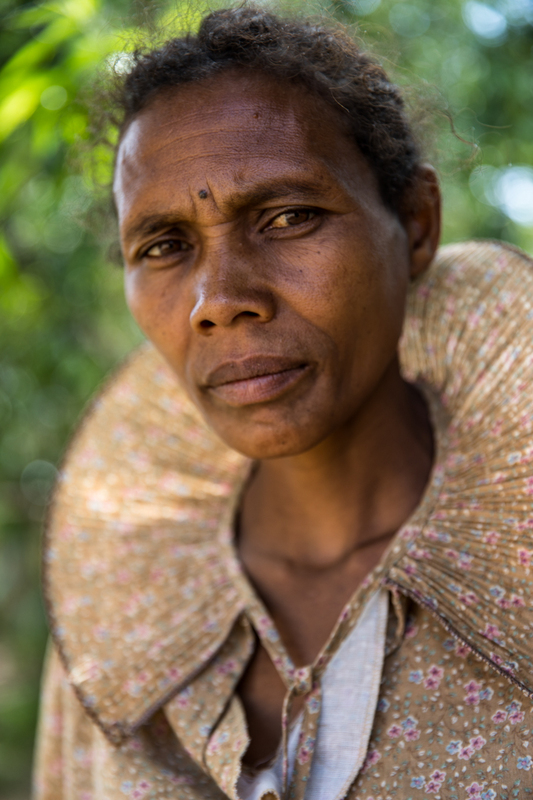 Her dream for her children is to gain an education and live a healthy life. She knows clean water will help them succeed. Ramanantena is 40 years old. 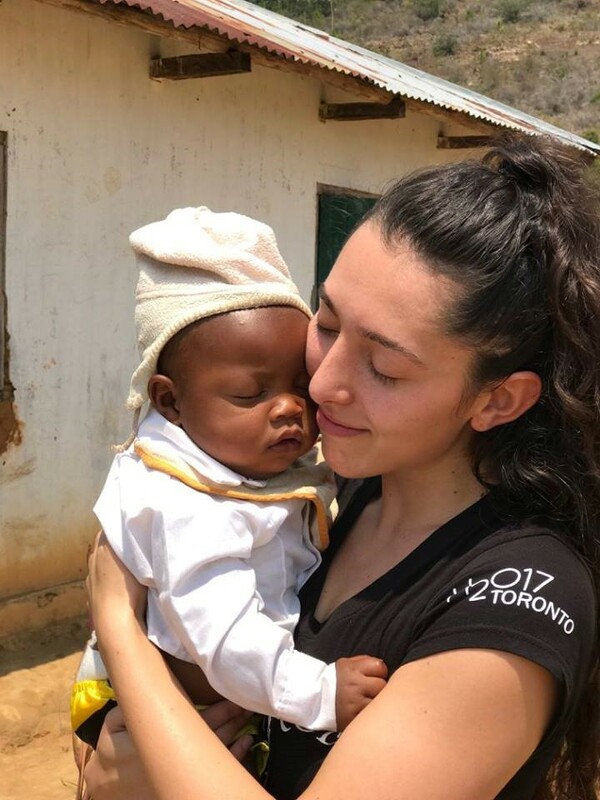 She was born in Amberomena and gave birth to all of her children in this village. She has lived here her whole life. 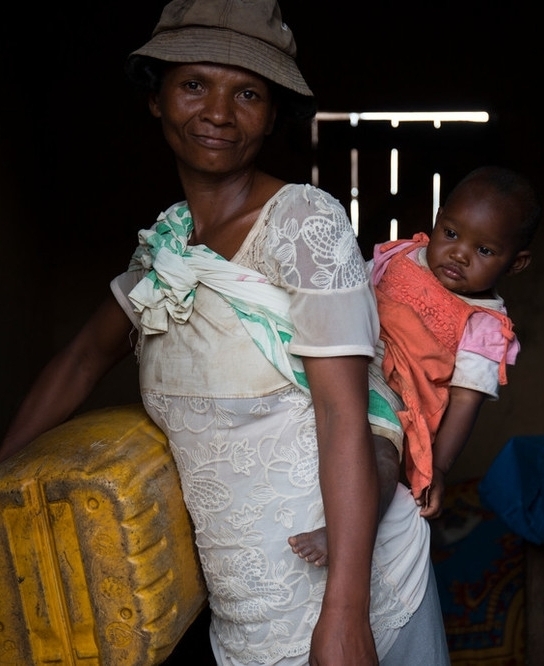 Together with her daughter, Ramanantena collects water daily. She knows that access to clean water will help her have a clean and healthy home. Marie Madeleine is 60 years and lives with her 6 family members. She loves gardening and knows that clean water will help her garden flourish. 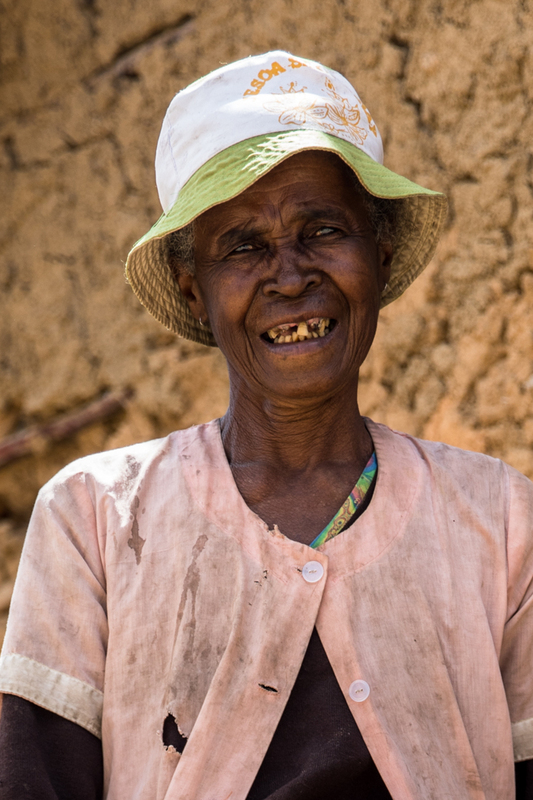 She hopes that with access to clean water, her grandkids will have more time for school. She hopes they'll never have to collect water the way she did as a child. Join us for the Earth Month 2018 Launch! Join us as we officially kick-off Earth Month 2018! Find out how your support will change thousands of lives in Madagascar! A lot goes into the construction of new water taps and facilities! Take a behind-the-scenes look of what it took to build the irrigation system for new taps in Tsarafangitra, Madagascar 💙! Locals of Tsarafangitra work with WaterAid's local partner, FIKRIFAMA, to dig trenches and lay the pipes - all leading to the final result of new water taps. It truly takes a village to build something to life-changing! A Big Day in Tsarafangitra! This past February, we introduced you to four mothers from Tsarafangitra, Madagascar: Raoly, Miora, Vero and Veronique. We followed their daily journey for water, which consisted of a 3 km walk to and from a dirty, contaminated pond. This was the only water source accessible to the village. Raoly, Miora, Vero, Veronique and thousands of mothers like them spent hours a day collecting water, taking away time from their children, paid labour and other crucial tasks. Now, everything has changed. Because of your support this Earth Month 2017, Tsarafangitra has access to clean, drinkable water. 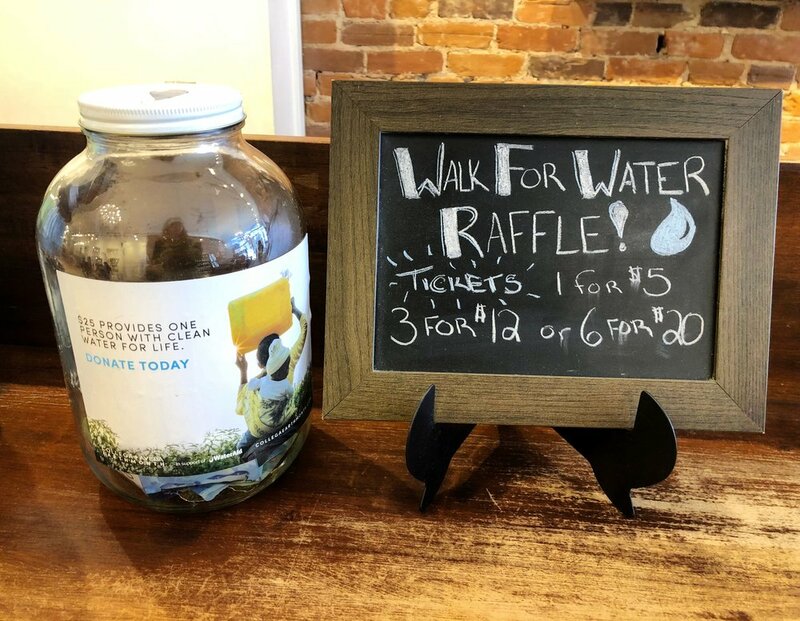 No more walking for water, no more preventable sickness, all because of you! 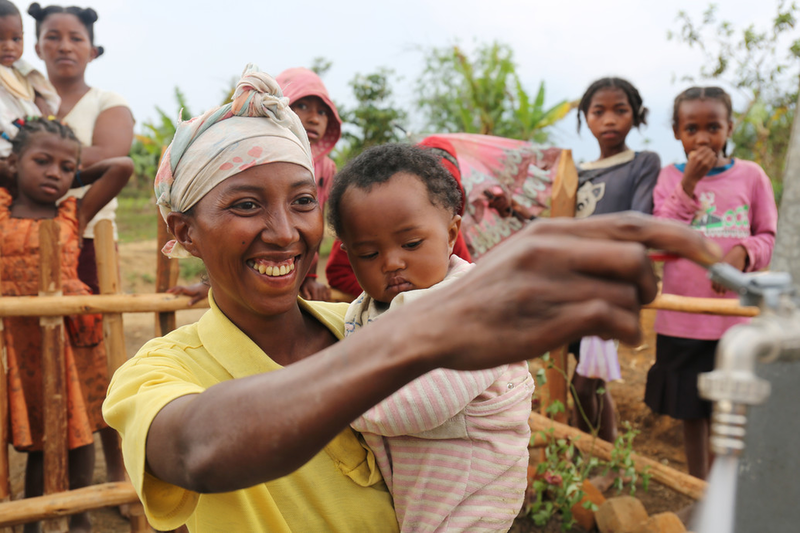 Learn more about Collega + Aveda Earth Month's work in Madagascar. WATCH! Clean water arrives in Tsarafangitra! Access to clean water gives her more time for what matters.